With only three games left until District, the Hackett Lady Hornets have knocked their season out of the ball field. Last week the girls were busy busy as they won three out of the four games they played. 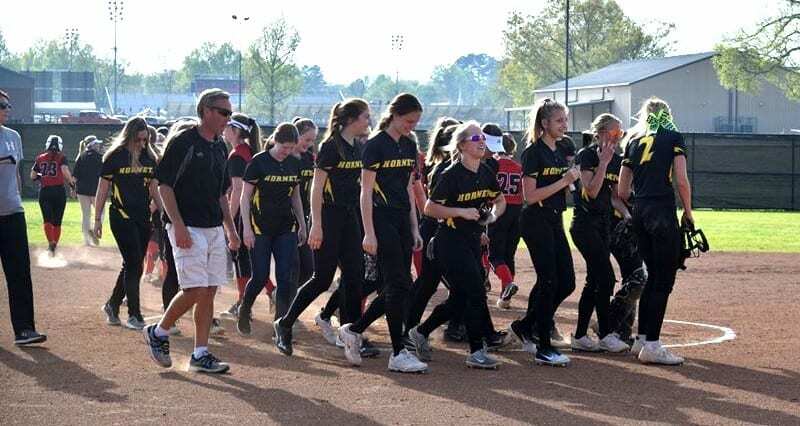 On Friday, April 12, the Lady Hornets beat the Mena Lady Bearcats 11-1 on their own home field. Hackett now sits 16-4 in total play and 3-1 in conference. In just five innings, the Lady Hornets were able to use their skill and know-how to take the lead from the Lady Bearcats and come out victorious. Helping to place the 11 runs on the board were Kayla Richardson with three, Madeline Freeman with three, Shayla Foster with two, Madi Taylor with two, and Sarah White with one. With more hits than the strength tester at the carnival was Sarah White with three and two runners batted in. Madi Taylor with two and three RBI. Shayla with two. Madeline with two. Jamye Durham with one and two RBI. Autum Neal with one and one RBI. And Audrie Chaney with two RBI. Madeline, Sarah, and Madi earned 4 steals combined as well for the Lady Hornets. Kayla Richardson did the pitching for Hackett. She threw out 62 pitches to 17 batters striking out 10. Kayla also acquired one putout and one assist. Sarah White bagged 10 putouts. Audrie Chaney made two putouts. And with one putout each was Autum and Shayla. 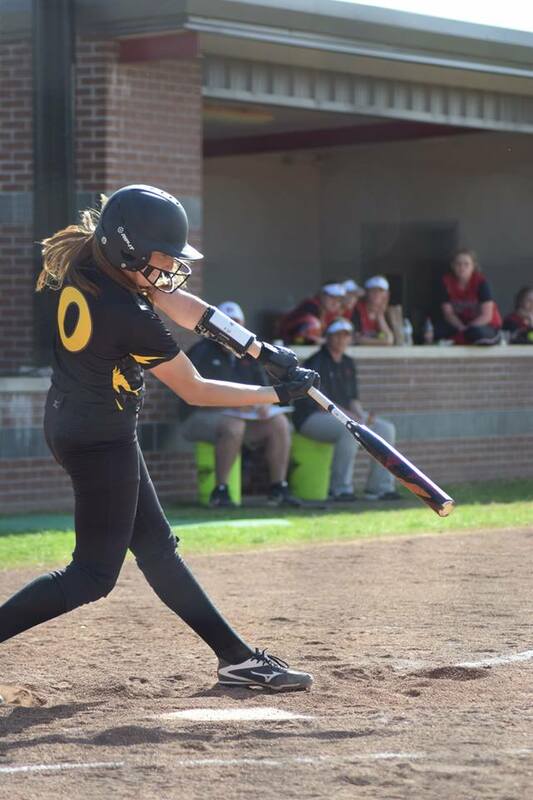 The Lady Hornets are set to face the 1-10 Magazine Lady Rattlers tonight, April 15 at 4 p.m in Magazine.